If you are in love with the treats we made for our Pawty and you want to spoil your dog here are the recipes for each one. Both are incredibly easy and inexpensive to make. Though I made them for the Pawty I cannot take credit for the recipes, they are not mine. Pinterest is a great tool to spoil your dog! Also I am not a baker at all, and I made these in about 20 minutes, and I quadrupled the recipe for the Pawty, so if I can do it you can do it! 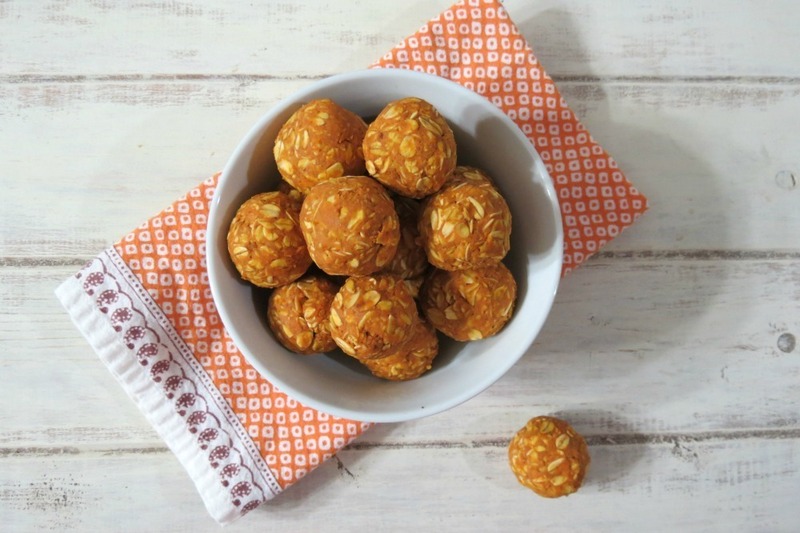 Grab a chunk of the batter and roll into balls and place on prepared baking sheet. Do the same until no more batter remains. NOTE: I rolled my balls into the size of a golf ball, maybe a little bigger. Place the baking sheet in the fridge to let the balls harder a bit, then store in the refrigerator in an airtight container for up to 3 weeks or place in the freezer for up to 3 months. Let cool for a couple minutes, and then slide the cake out of the baking container. Cool on a cooling rack for 5 minutes before serving to your dog. The difference between the one at the Pawty and this one is that I made mine in a cake sheet (after quadrupling it) and then cut it in half to make a two tier cake. There were lots of dogs to eat it at the Pawty, this recipe is for a smaller group or one hungry pup! I also mixed all of the ingredients in a food processor, it made it really quick, this too only took about 20 minutes. As you can see I barely had any dishes to clean! And Herc, Smalls, and Smitty were the taste testers! They approved!